Congratulations! You’ve discovered you’re an entrepreneur on a mission. But when someone asks you to explain what your mission is, it no longer seems as clear as it did when the light bulb first went on in your head. One’s mission can be a slippery thing, morphing from one shape to another depending on the circumstance, and often seeming to defy words. But if you can’t define your mission clearly, you stand the risk of others defining it for you. Ideally, your entrepreneurial mission should help you determine what you want to accomplish. So when your mission remains foggy, your actions aren’t always on target. A clear mission helps you make decisions about what you do and don’t want to do much more quickly. It acts like a lighthouse beacon, guiding you to find the navigable channel and avoid the rocks. This leads to higher productivity, better satisfaction, less frustration, and ultimately, making more of an impact. What you want for them as a result. The wider impact or higher purpose of your actions. Help people with life-threatening illnesses get the medical care they deserve, transforming a broken health care system into one that works. Guide teenagers to develop their leadership skills so they can build stronger communities. Advise corporate executives on how to make their companies more socially responsible, increasing corporate social contribution worldwide. 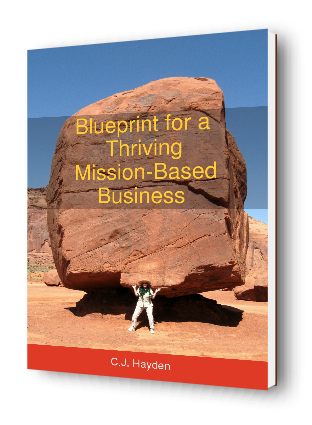 When your mission is clearly defined, it shines its light on everything you do. It allows you to set worthwhile goals, design effective plans, evaluate new opportunities, and determine what’s the most important thing to accomplish today. Who do you truly want to serve? Whose goals and problems do you care about? Who do you enjoy reading about, hearing from, or spending time with? When you feel your blood boiling, whose situation has made you angry? Who do you feel deeply connected to, even when you don’t know them? What result do you want to produce for those people? What do they need, want, and value? What unique contribution can you make to their situation? How can your gifts best be put to work? What is the wider impact or higher purpose of this work? Why do you want to do it? Why does it need to be done? How will the world be a better place if more of this work is in it? What legacy do you want to create for your life? I hope you’ve found these suggestions valuable. 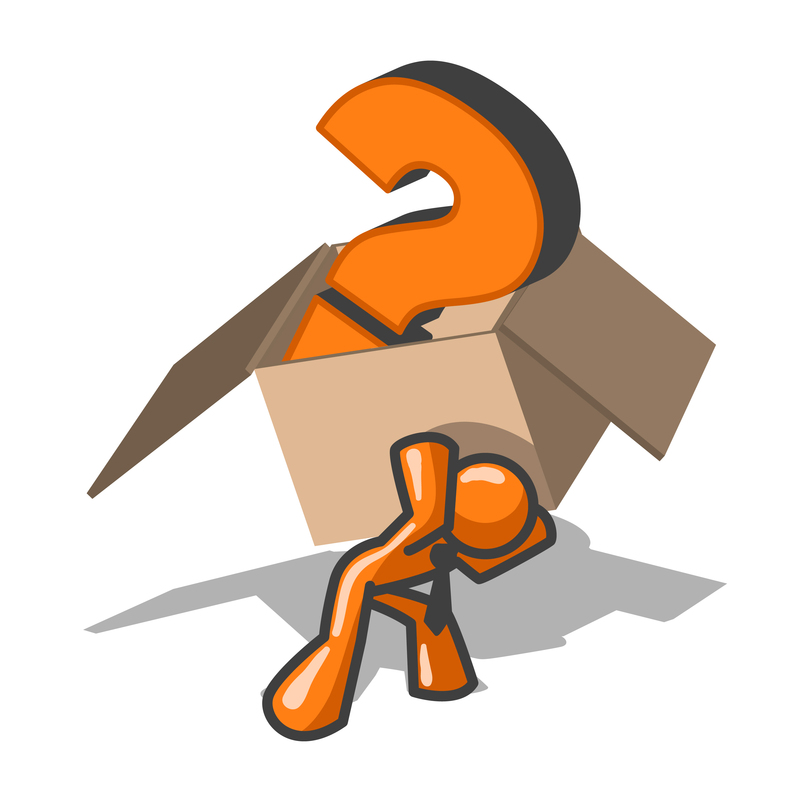 Check out Part 2 of this series: What’s Your Business Model?